The Latterie Vicentine dairy cooperative was established in March 2001. 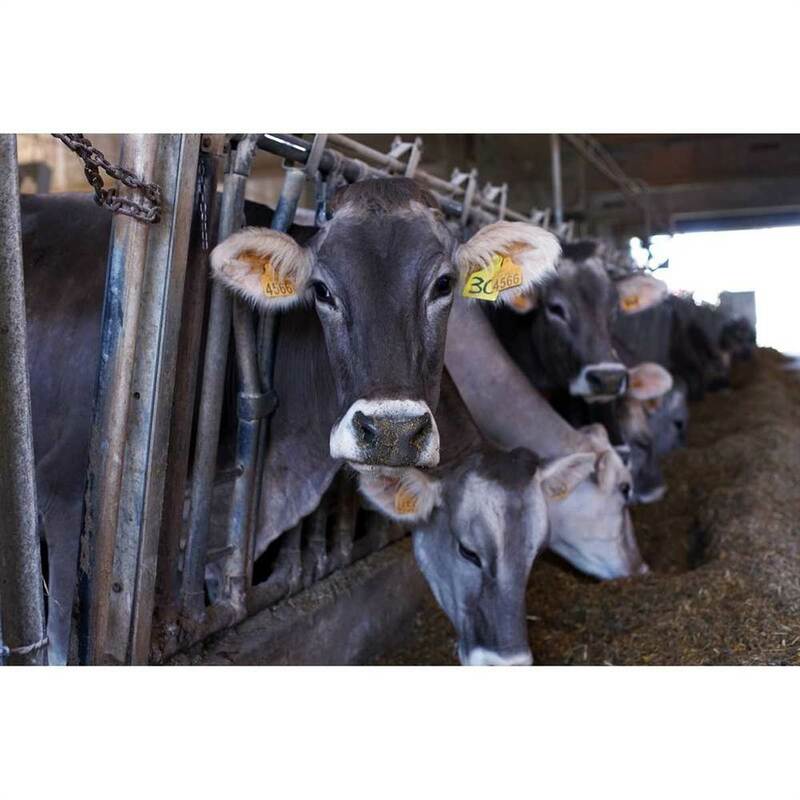 Despite its young age, the business has a strong tradition, since it inherited expertise and skills from the merger of the Alvi dairy in Bassano, and the Cooperativa Produttori Latte di Schio, two well-known local dairies. The full story of Latterie Vicentine is given to us by Alessandro Mocellin, born in 1975, who became its Chairman at 35. Like many other members of the cooperative, Alessandro is also a contributing member, in fact his dairy is one of the largest. 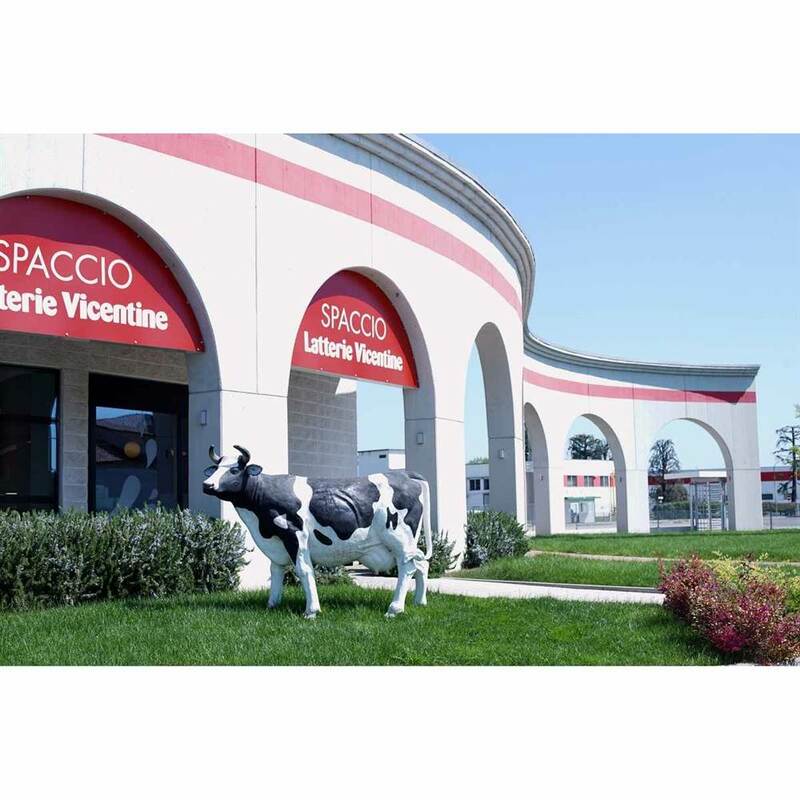 Over the years, Latterie Vicentine has been growing steadily, in terms of both member numbers and milk produced, and is now the largest dairy cooperative in the Veneto region as well as the largest producer of Asiago PDO cheese in Italy. 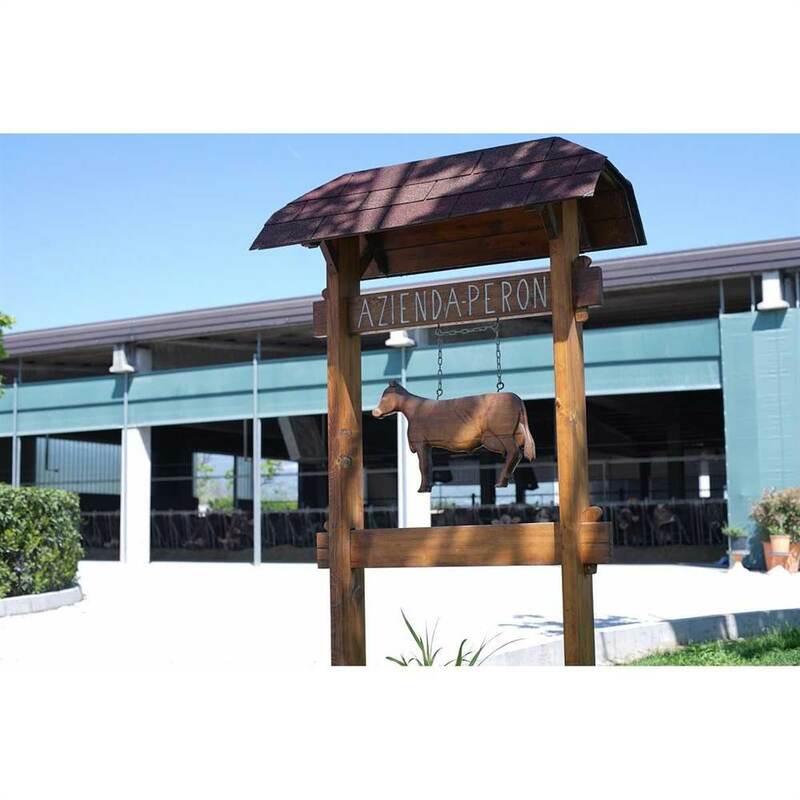 In fact, Asiago and Grana Padano are the company’s core business. Every year, the dairy produces 72 thousand rounds of Grana Padano PDO cheese, using only milk from members of the Latterie Vicentine cooperative that are local, like Signor Flavio Peron who we meet today in his farm with his wife Barbara, as they explain to a group of school children how Grana Padano is made, beginning from the way the cows are raised and cared for. 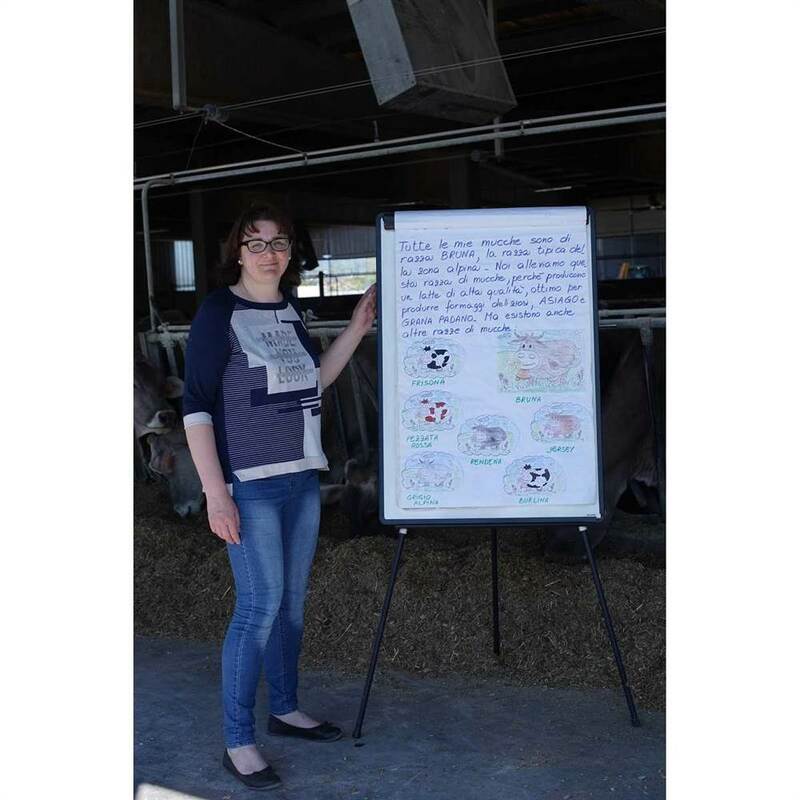 Barbara explains carefully what the cows eat, how they live and then, in a room turned laboratory, using a stove and pan, she shows the children how cheese is made. 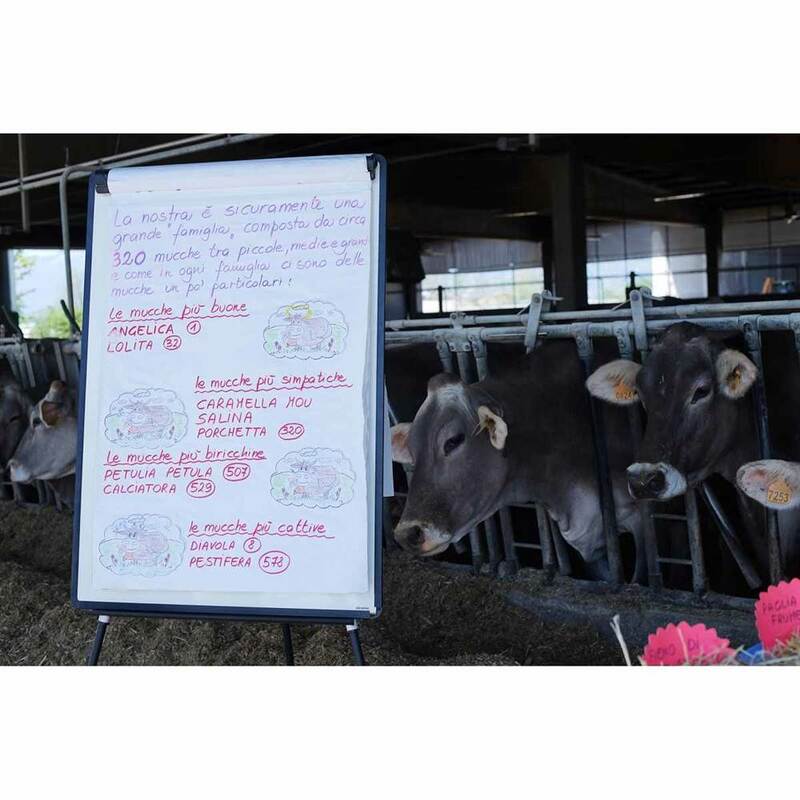 With its strong awareness of the delicate eco-balance and special features of its territory, Latterie Vicentine places sustainability and environmental care at the core of its business strategy, regarding both pastures and animal rearing. Indeed, each cow is still given its own name. 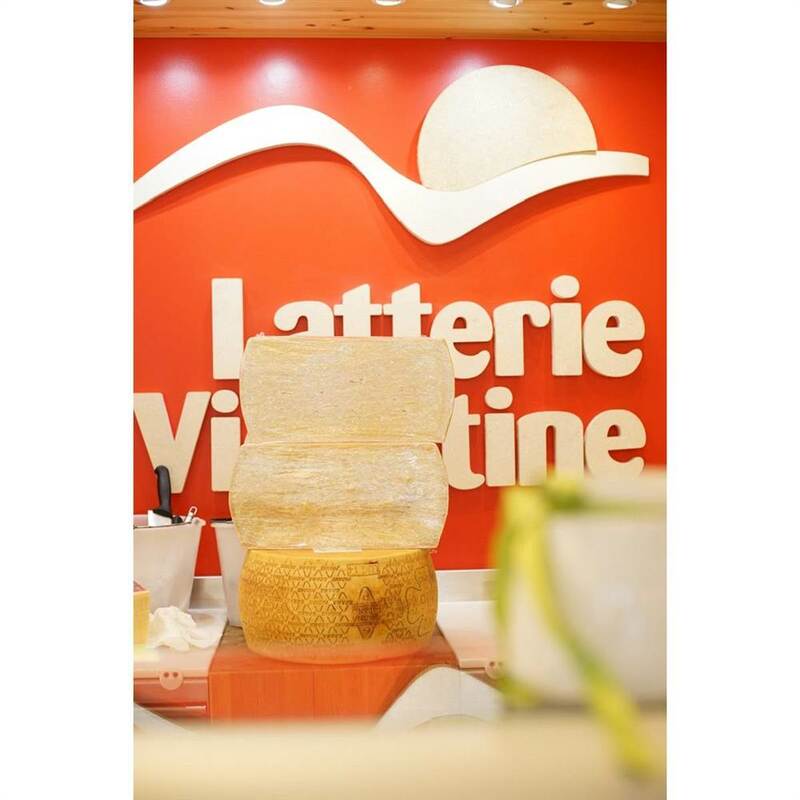 Latterie Vicentine is one of the top businesses in the Vicenza area, leading for turnover and best practices, and it is also extremely active in schools, supporting sporting clubs and events, and promoting a healthy diet - as healthy as the cheese it produces. Latterie Vicentine is also a major investor in cultural projects: for the last 20 years, they have promoted the Transhumance of Bressanvido, the largest local movement of cattle (around 600 animals) that descends from the Asiago Plateau to Bressanvido. The yearly celebrations include the making of a 1,000 kg cheese round that is sold for charity. Latterie Vicentine turned the traditional farmer value of cooperation into its business philosophy. It enjoys a strong daily rapport with the surrounding territory and its traditions, with great respect for its natural environment. Recently, its environmental vocation resulted in the production of the first Organic Grana Padano DOP: the first 30 rounds were produced in February 2018, while several thousands are expected to be crafted by the end of 2018.
previous: Latterie Alta Italia LAIT Soc. Coop. Agr.